If you are familiar with fashion shows, you will see that most of the trendy designed apparels are customized one. Yes, they are worn by models with perfect body shapes and this is why they look great. But, not only models can look great in custom tailored apparel. Even men who are not models can also look great if they wear custom tailored apparels. Think about the business people who are wearing professionals suits & Shirts - Don't they look great? Yes! they truly look great especially if the suits and shirts are designed by custom tailors. Custom tailored apparels are specifically designed apparels by the custom tailor through the choice and requests of the person who wants to wear the customized apparels. The tailor takes the measurements of the client. He or she then asks about certain desire and request of the person. Once everything is set,the tailor then looks for the fabric that the customer wants for the apparel. After he or she has already collected the desired kind of fabric,he or she then makes a decoration of the suits based on the measurements of the body figure of the client. The fabric is then cut according to the pattern made by the tailor. Once everything is finished, the tailor will then sew the apparels. This includes the whole package of the custom tailored suit. While wearing the custom made suits, the person would feel the comfort and style that perfectly fits your body . Custom tailored suits also gives a sense of individuality since the suit may not be identical as to what other men are wearing. You will really look handsome while wearing a customized suit. For instance, if you are participating in a formal occasion such as a wedding, wearing custom made suits can really make you stand out among the rest within the occasion. There are a lot of tailors nowadays, started offering custom tailored apparels at the affordable prices. Custom tailors even do alterations. Many online tailoring software are available for tailors. One such software is Fit4bond. Through this online tailoring software, tailors can get customers around the world and tailors can consume their time in this busy world. 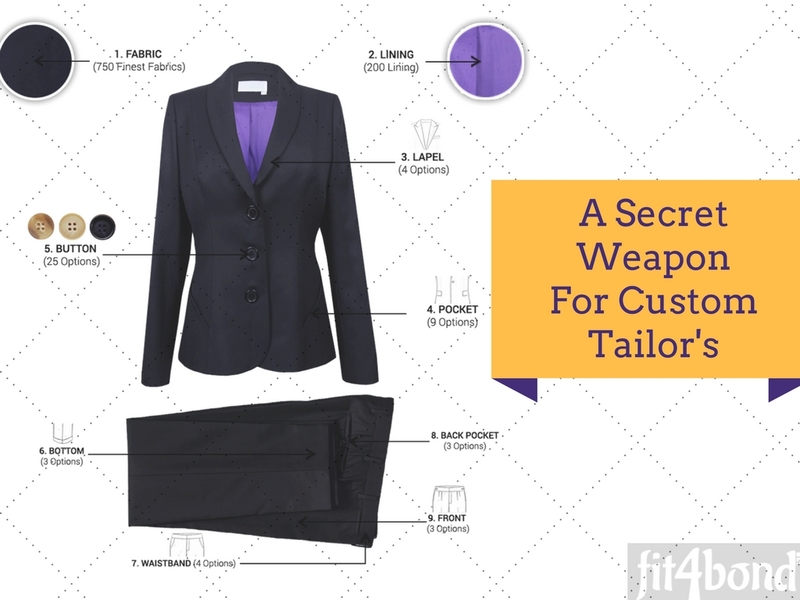 Fit4bond – custom tailoring software has many features to make tailors work a simpler one and to generate high ROI. The extra advantage of this custom tailoring software is where customers can view their finished product in a 360 degree rotational manner. Fit4bond also offers the hot trendy technology like augmented reality and virtual reality for the showcasing of apparels. Tailors! 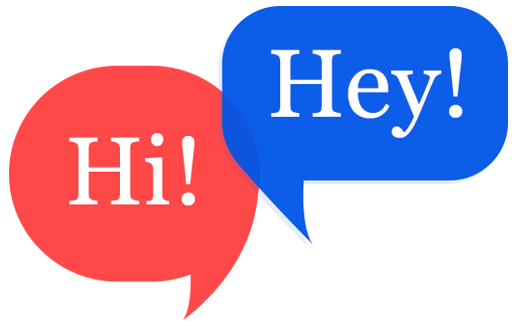 Why don’t you give a try to know about the custom tailoring software. It will be worth on every penny that you spend on Fit4bond. Custom Tailors should use their weapon wisely to excel in online tailoring business. 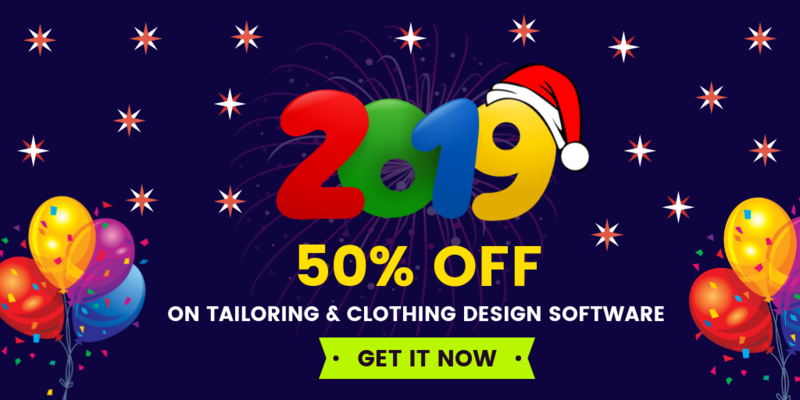 Custom Tailoring software, Custom Tailoring platform, Custom Tailoring script, online tailoring script, online tailoring software, Custom clothing store software,online tailor store software, online Custom Clothing store Software , Bespoke Shirt Software, Bespoke tailoring platform, Bespoke tailoring business.